We believe in supplying fully inclusive products with no hidden extras for our customers. As an online company, Supply Only Bedrooms can offer the very best UK made cabinets, doors, Hettich™ soft-close hinges and soft-close drawers at the best possible prices. 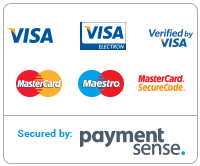 We also believe in supplying our customers with fully inclusive products wherever possible. So, the prices you see online include everything needed to fit your bedroom furniture. Supply Only Bedrooms also provides you with the best quality fitted bedroom furniture at incredible value for money. Our prices are fully inclusive with no hidden extras. 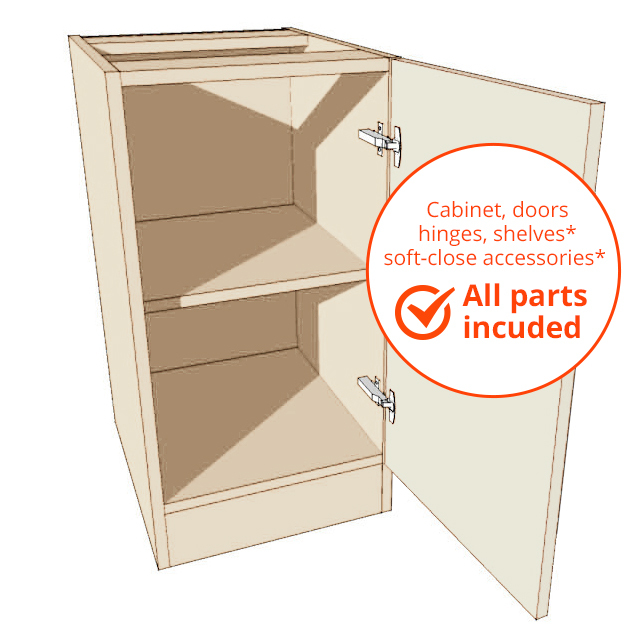 Prices of cabinets includes the cabinet, doors, hinges, shelves* and soft-close accessories*. For information on our delivery charges please contact us for more information. * Supplied as appropriate or where necessary on our bedroom products. The new side of perfecting motion ...With SENSYS from Hettich™, bedrooms users will simply love the way their furniture doors close silently and effortlessly day in and day out. SENSYS is now showing a new side of itself – the hinge side. SENSYS redefines the term "quality of motion". The system is quick and easy to install and, once fitted, creates a perfect closing motion. The effect is truly inspiring. 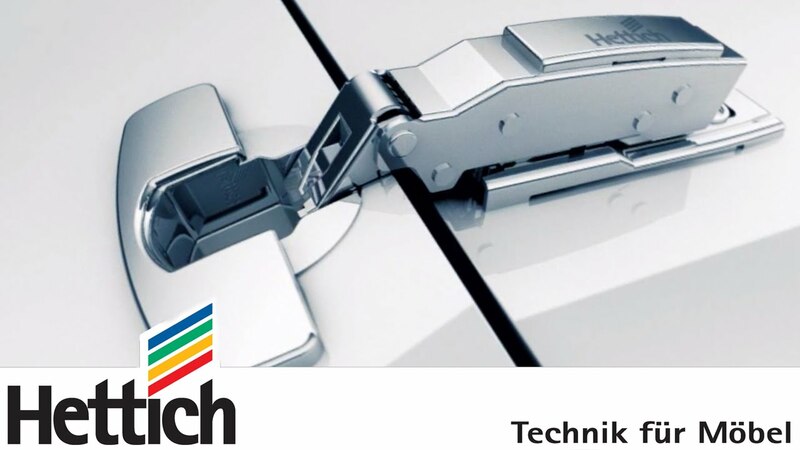 We offer Hettich™ fittings and fixtures across our whole range of fitted bedroom furniture. As all orders are manufactured for each customer we can accommodate any special sizes or requirements. Whether you need a special height or depth or maybe a special corner solution we can manufacture it to your requirements. If you can't find the size you want, call us and we can arrange it for you! Supply Only Bedrooms are always pleased to supply our trade customers with our range of quality fitted bedroom furniture. Contact us for more information on starting a trade account with us.